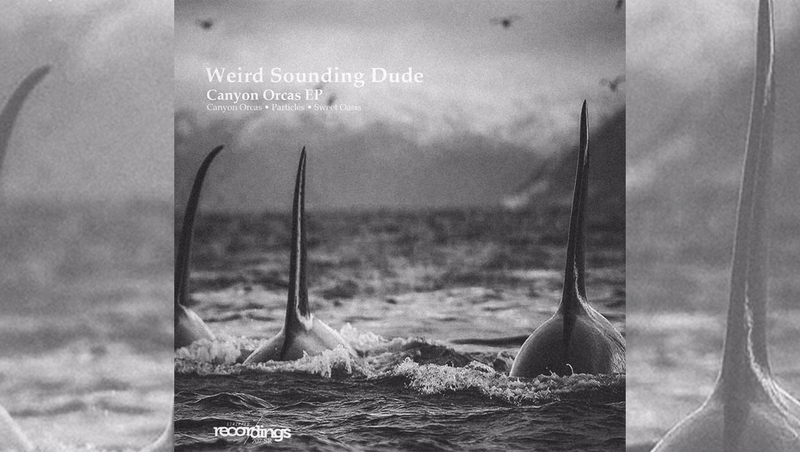 News : Weird Sounding Dude’s Canyon Orcas EP out now. Fusion of an adjective suggesting something supernatural; unearthly, generally refers to a mechanism of probing the environment by sending out some kind of stimulus. 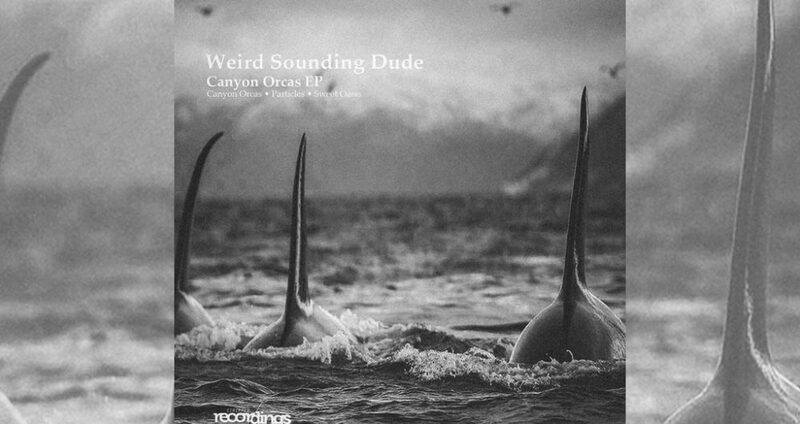 Weird Sounding Dude is the alter-ego of Abhijith Hegde. DJ turned Producer, native from Bangalore, India. His musical experiments aligns itself on a particular sound and emotion. News : Wind Horse Sampler 07 – 2018 Out Now.